Today was sadly the final day of the study tour. 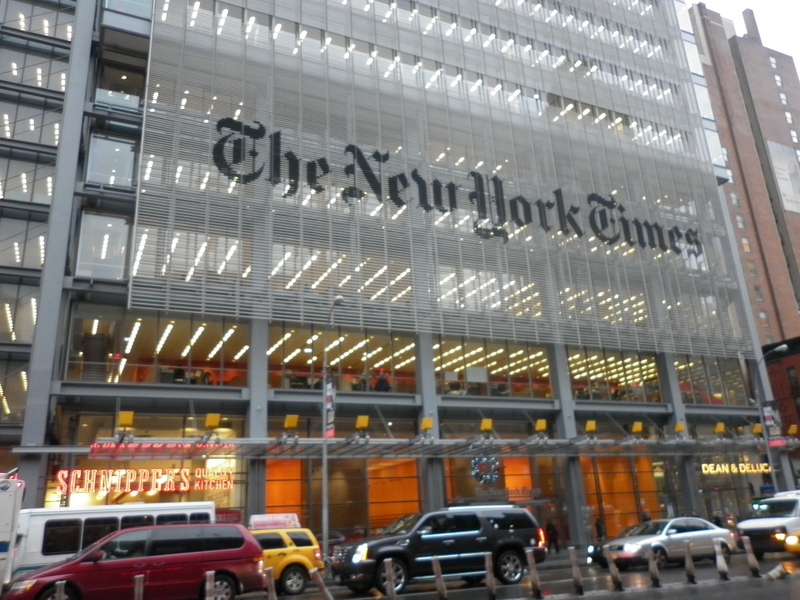 We went to look at the New York Times building to get a snapshot of what working in journalism would be like with New York, but to discover that they no longer do tours of the building. Although, we had a look around the foyer and was amazed with how big thee building was and also security conscious, with only employees allowed past the foyer. I loved seeing the building where I dream of working one day! We had a debrief with Mark to summarise our tour experiences together. We all found common ground on perspectives of how New York functions. A few which stuck out to me was the shopping industry and how some fight for money more than others, with the tipping culture that is present it is clear to see which places had the decent wages and which did not at all! 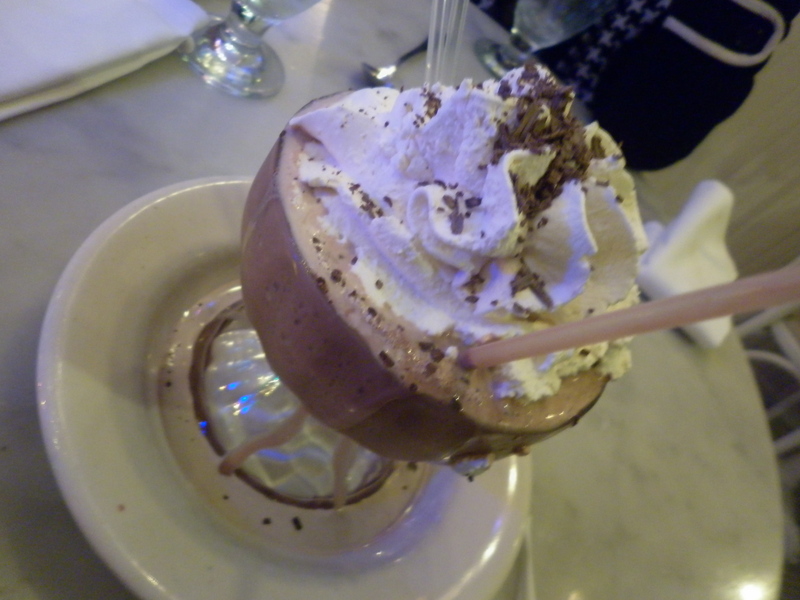 The food culture, in terms of portion size and variety- New York has it all! How NYC encourages art both public and private, with numerous galleries around the city and the beautiful street art that remains featured amongst the streets- it is evident artists play an important role in New York.How New York seems to use the same central infrastructure of buildings and places and modernise them for new uses and functionality. 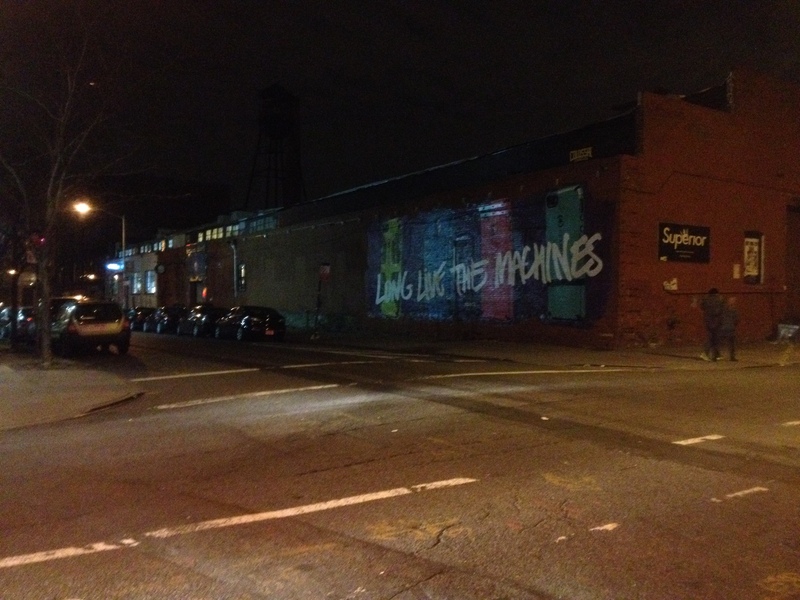 For example, the highline… in other words how gentrified New York is! I think this brings out the New York vibe everywhere you go and I love it! Throughout our trip we met some amazing people, all with different stories, for example we met somebody that said move here! go for it! you will have much more opportunity in New York! To others that have said they struggled when entering the city. So I suppose, you make it, or you don’t. I truely enjoyed the New York study tour and can say I learnt alot, saw alot and most of all experienced alot. I’ll be sad to leave and can definitely say, I love you New York City! Today we visited the 9/11 memorial. It was fascinating to see the memorial grounds and the pools were alot larger than what I imagined them to be. 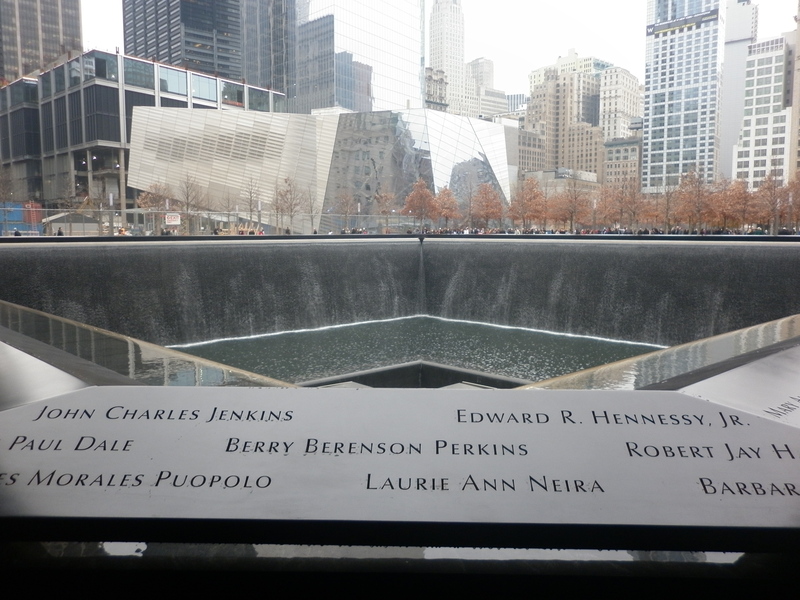 The grounds had an overall emotional feeling to the place and I felt quite overwhelmed, one with how many names were enlisted on the pools and two the obvious effect that 9/11 had on New Yorkers. 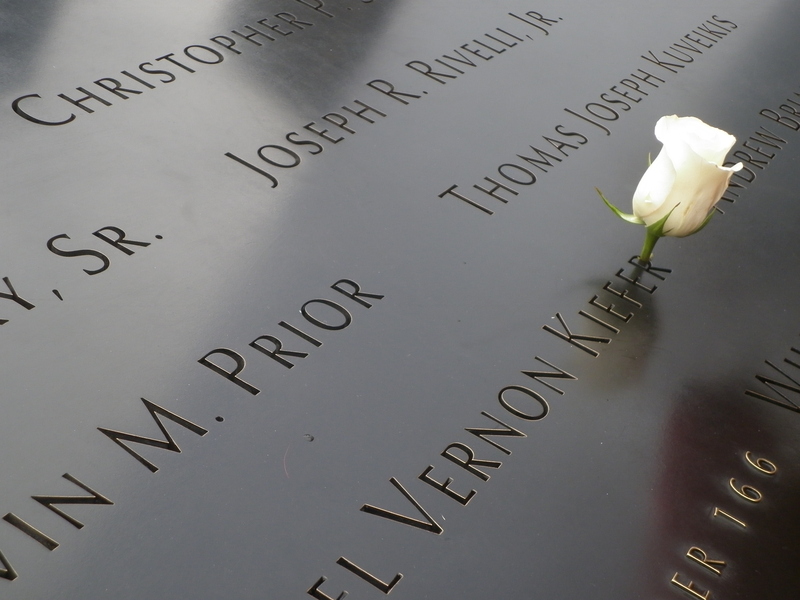 Whilst we were there we saw several people that the 9/11 incident had clearly hit close to home, a little boy that was brought within a school group was crying and the generic sullen look on faces wandering through the grounds. We spent alot of time there and we really liked how the people who’s birthday it would have been today receieved a white rose in their name, it was a beautiful sign of rememberance. We also saw the Survivor Tree which was the only tree to survive the attack, it has been rehabilitated and placed within the park. 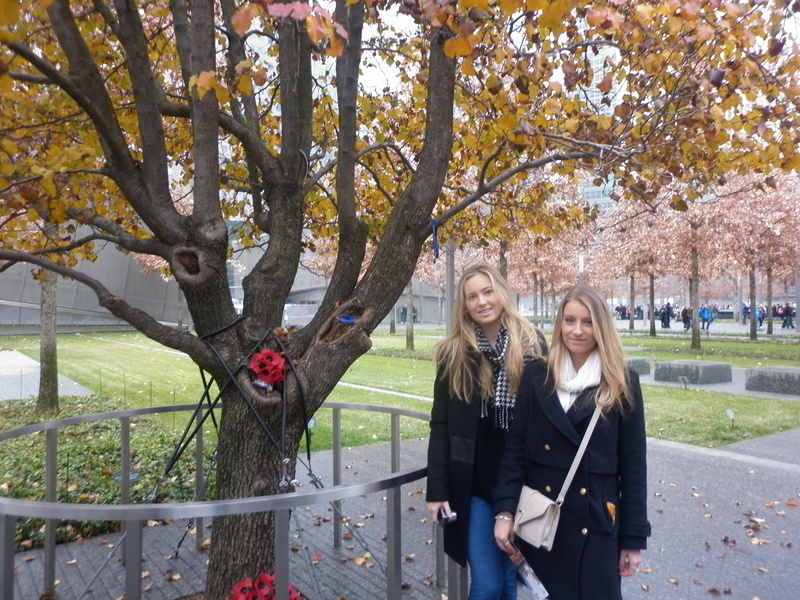 We felt comfortable getting a picture with the tree, but not so much with the pools as we felt it should be seen as the memorial park that it is, and not a tourist attraction. We felt we wanted to know more about the 9/11 attack and made our way to the museum across the road. 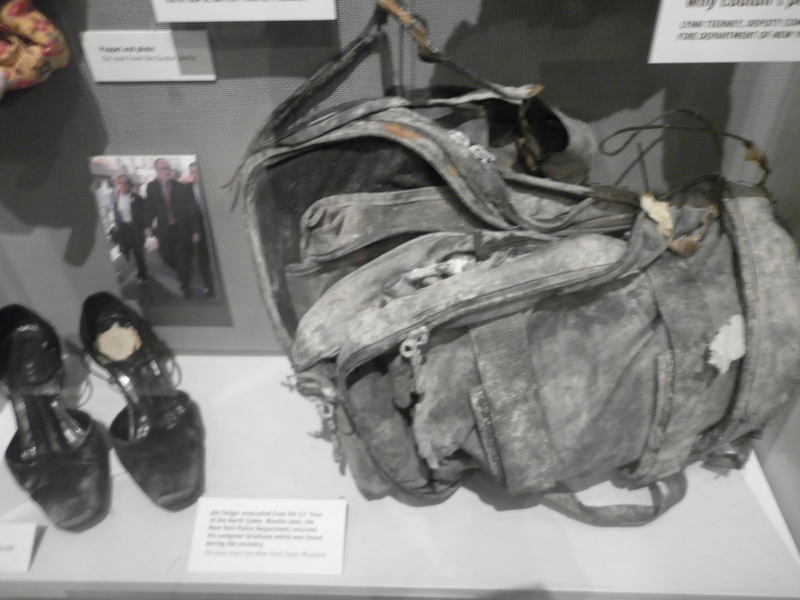 This was full of artefacts that were found in the wreckage and information of the attack including people’s stories. This was of great interest to me as I find personal stories very intriguing. Since we have been there we have analysed how the typical rude New Yorker personality’s have not been evident at all since we arrived. We’ve actually found them more welcoming and friendly than anywhere else, even Australia! Whether this has been something that has changed since the 9/11 attack I don’t know, but we feel that this could be possible. It seems that New Yorkers came together after the attack to grieve and move on as a city, I believe that this atmosphere has stuck. We have also found ourselves in a position where we have mentioned 9/11 to a New Yorker and it is literally as though we mentioned ‘Voldemort’ in Harry Potter, it is a sensitive topic amongst New Yorkers and I think it’s something that will stick with them forever. 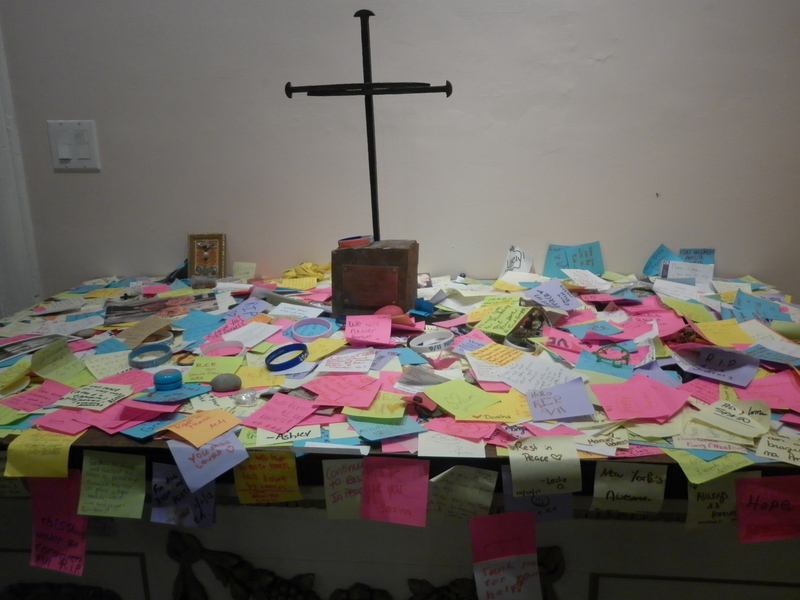 We then visited the St Pauls Cathedral which was also littered with artefacts and history of how the cathedral helped survivors of the attack and the firefighters that were working all hours of the day. 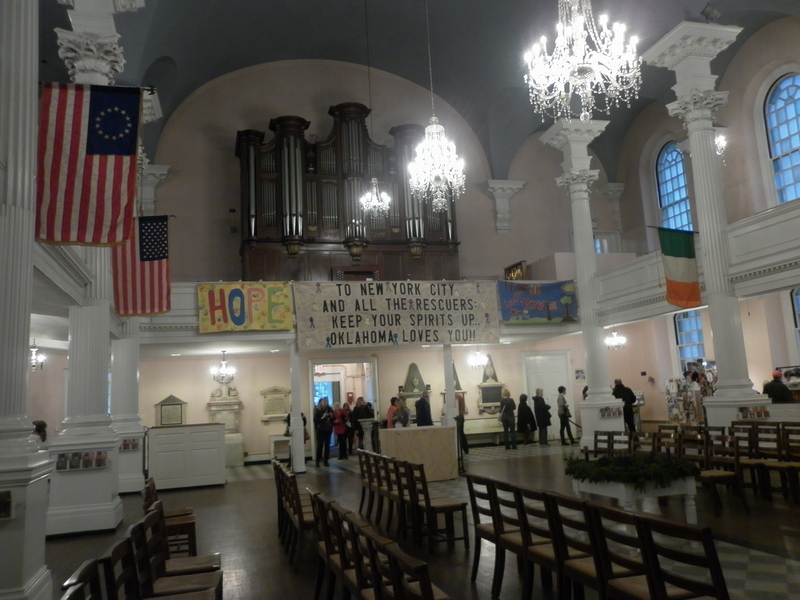 It was very interesting to see the cathedral and again the impact that the space has on New Yorkers, definitely a sacred place for all of them. After our emotional day we went into Burger King for dinner. This was an experience in itself! We ordered our food and they gave us a table number, they brought our food out to us and when I went to get myself sauce they told me to sit down and brought me a platter of sauces. They were very helpful, always asking if we needed anything, they went off to refill our drinks frequently, it was the strangest experience I’d had for a Burger King! But great none the less, this just shows the service culture evident in New York, as waiters and waitresses strive on being tipped to be paid. On the way out we saw a homeless man with a sign requesting he needed money for pot! At least he was honest! Today was a day filled with fitting New York culture. And it’s the culture that’s made me love the city so much! 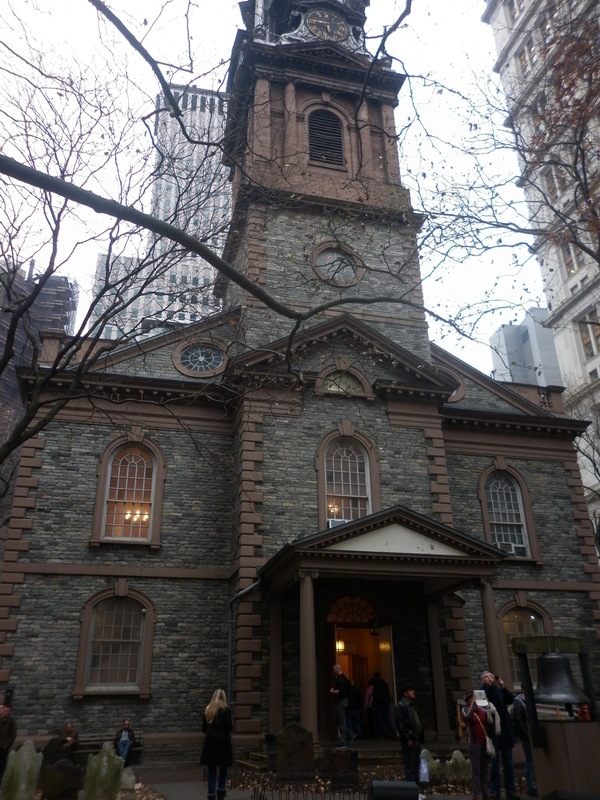 Today we didn’t attend what was on the study tour as we thought it would be beneficial for us to delve into the film and journalism side of New York as we hadn’t yet seen much. We went to visit the Paley Centre as we heard it was great for the film industry. Although when we got there we were informed that it was an archive that you were able to look through and rent from, as opposed to being a museum that it is in LA. 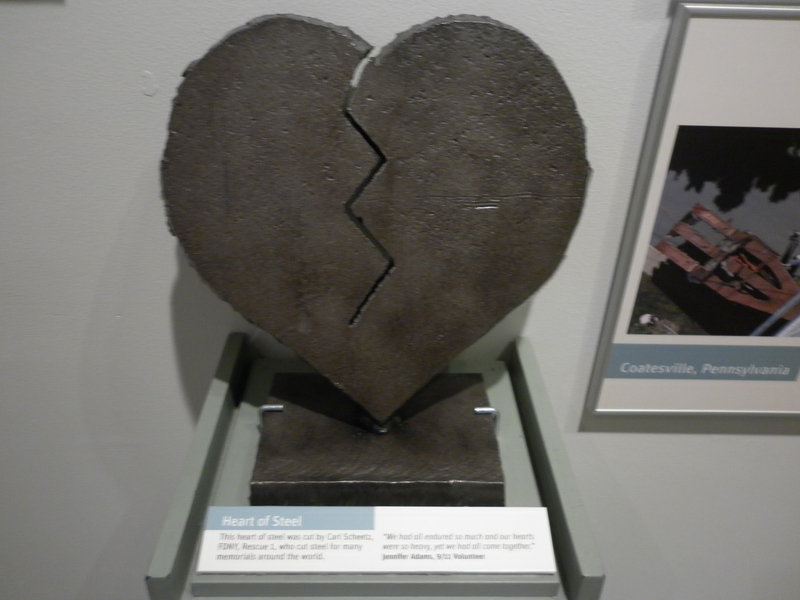 We then stumbled across a nook near 5th Avenue which displayed a piece of the Berlin Wall. 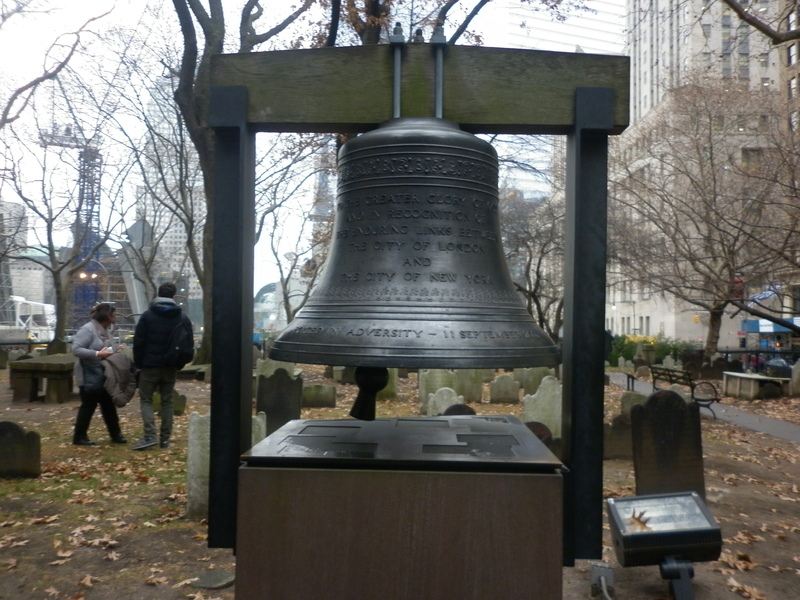 This was fascinating to see and really demonstrates the diverse culture within New York. 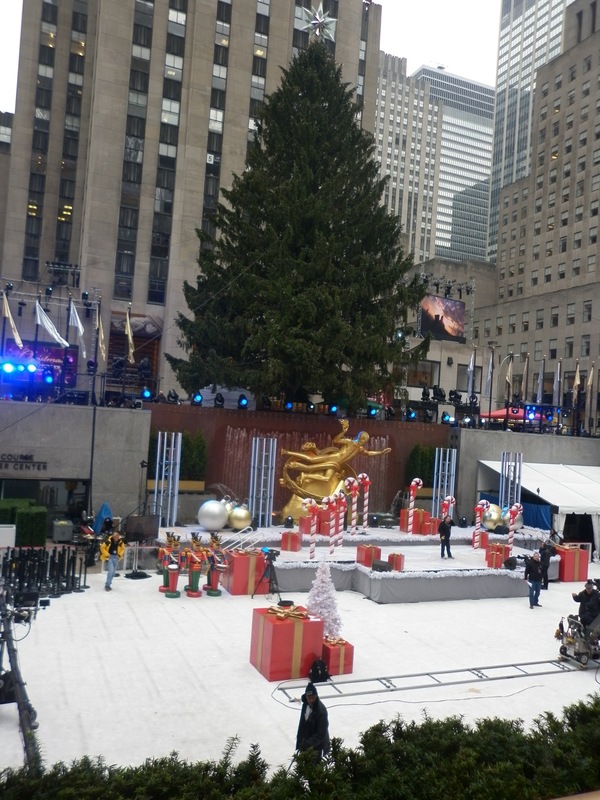 We then explored the Rockefeller Center which was quite hectic as they were setting up for the christmas tree lighting. 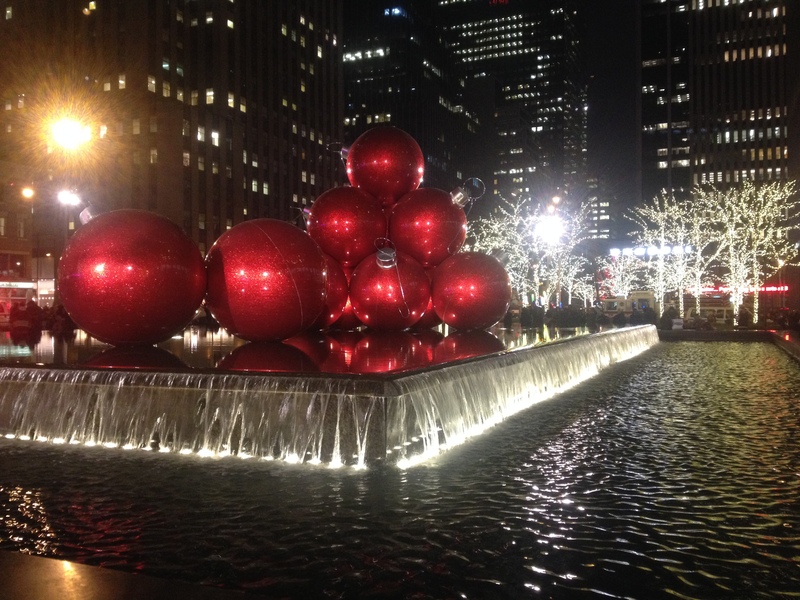 It was stunning to see the famous Rockefeller christmas tree and iceskating rink. We analysed how extravagant productions such as the christmas tree lighting seem to be, with security, extravagant decorations, numerous screens for viewings and people already lining up to get the best spot for viewing. 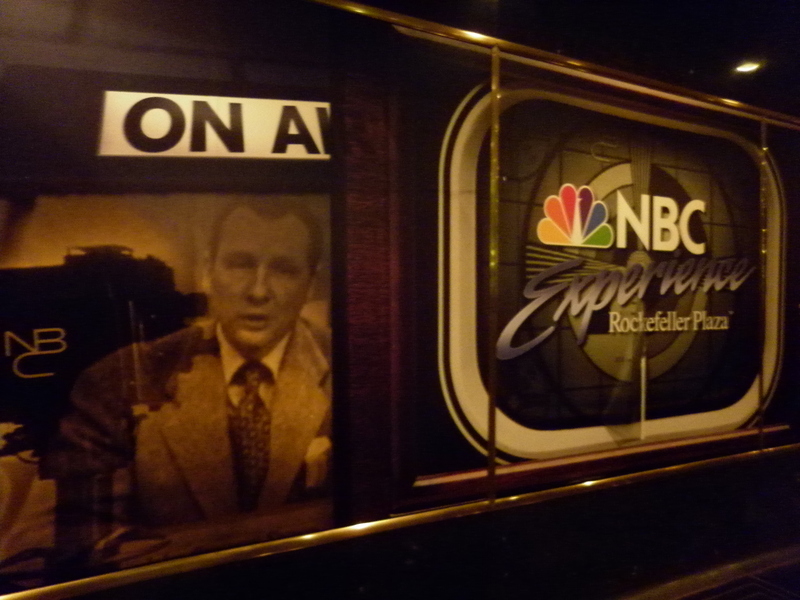 I was able to see several news rooms around the area including NBC which was great to see something within the journalism industry. I found it fascinating how the news rooms were so interactive with the audience outside, with wide windows for people to stand behind and be filmed whilst the news is on. It was great for me as I was able to analyse what the operations of the news room. 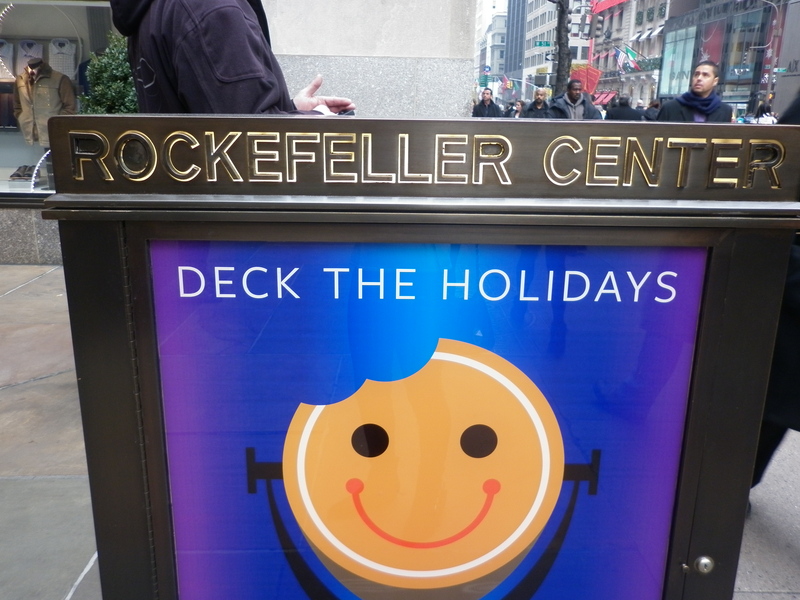 We went back to Rockefeller that evening (after a crazy shop in Century 21- with lots of designer brands for so cheap!) 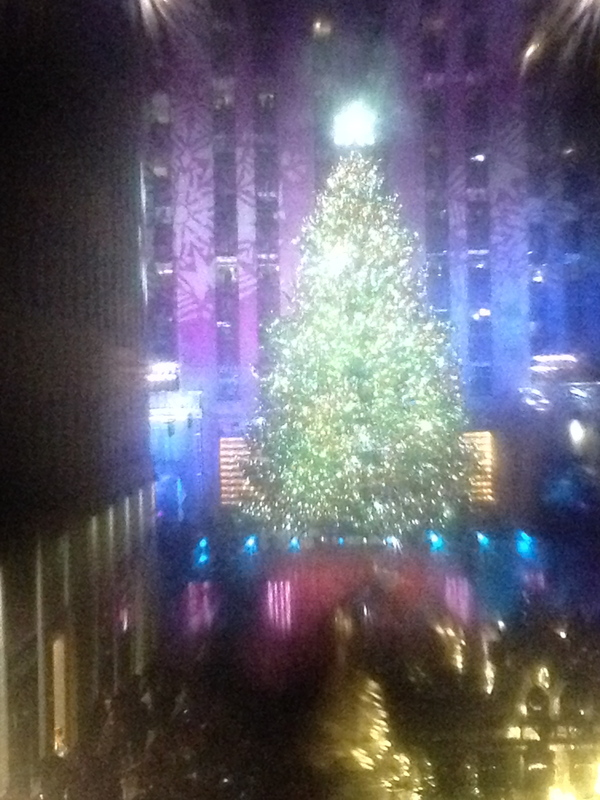 to view the christmas tree lighting! We walked along 6th trying to get a great view but failed miserably! There was people everywhere, I’ve never seen anything so hectic! We found a spot where we enjoyed the atmosphere for a while, listened to the singers and the crowds-but we couldn’t actually see the tree! We decided it would be a better idea to venture up to the second floor of saks and watch from there, which was successful and we saw the lights turn on! 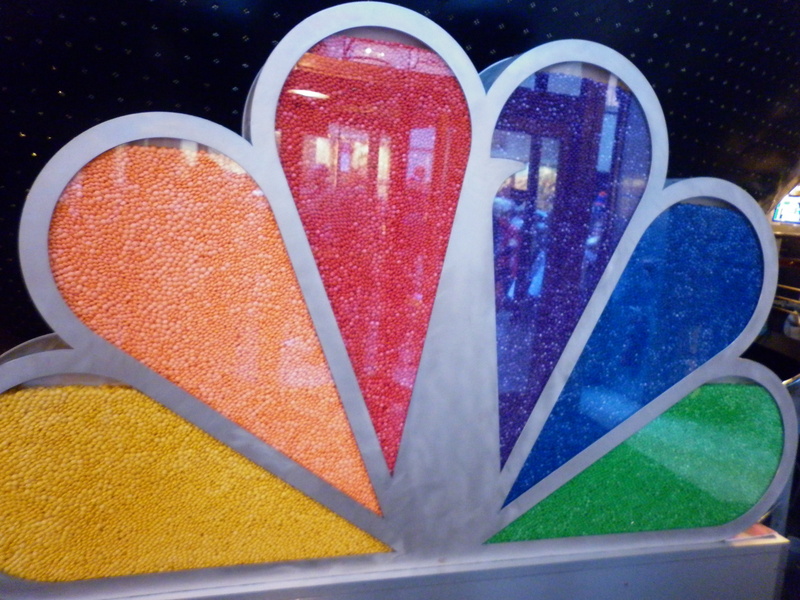 We also went up to the Top of the Rock which had a spectacular view of New York City, there was also video demonstrations of the history of the building which was of great interest to me as it told the story of the history of journalism and how it has evolved over time within the building. Today we attended a talk with a representative from a museum that utilised media to a large extent to interact with it’s audience, named Seb Chan. We spoke about the positives and negatives of this and the types of interactivity that is used in museums. I analysed this and decided there is definitely good reasons to involve this new technology to better build interaction with audiences as I think it involves people in the artworks more and makes them more interested in the piece displayed infront of them. It can be highly beneficial for them to retrace their steps at a later date and look online at everything they viewed in the museum, therefore enabling audiences to further view the artworks. The advances in technology will further this theory and museums will be almost all interactive. Although I do see a negative in this as I think it can detract from the artwork and what they were originally created for. It may distract viewers so that they are not able to determine their own meaning from the artworks, which to me is the most important essence of art. 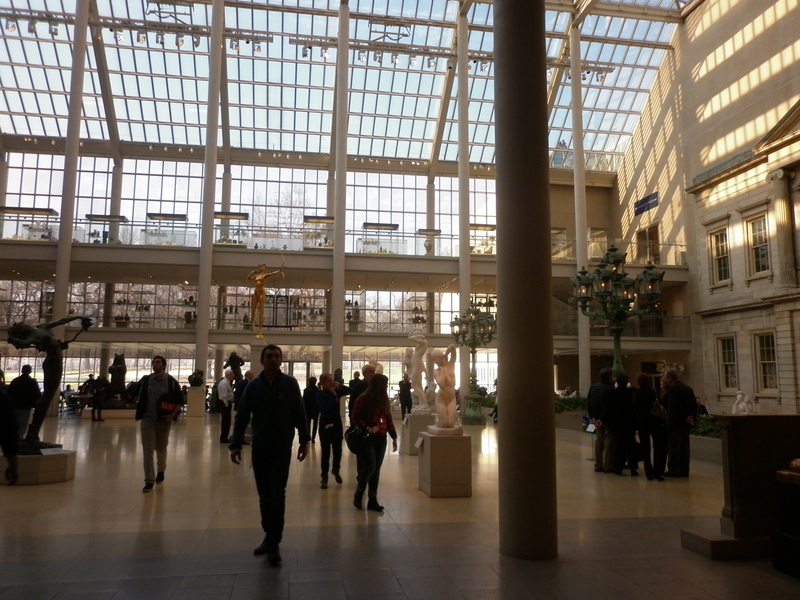 We then visited the famous MET Museum, we were shocked at the size of the museum and how much was in the museum to view! I found the building absolutely fascinating, with intricate designs within the architecture and the use of light was amazing. 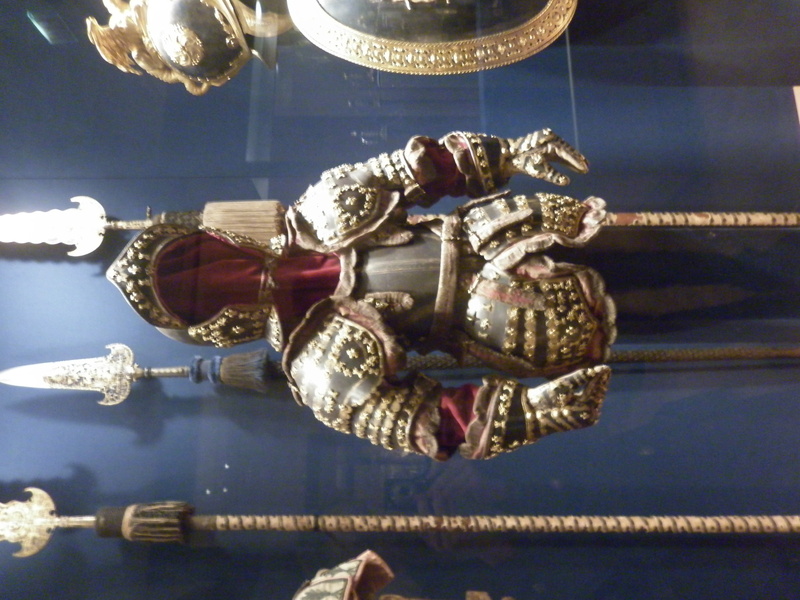 I found fascinating the use of detail in all of the ancient armour and swords that were displayed. It was of great interest to me how much attention to detail was made during these eras with the minimal materials that they had available. 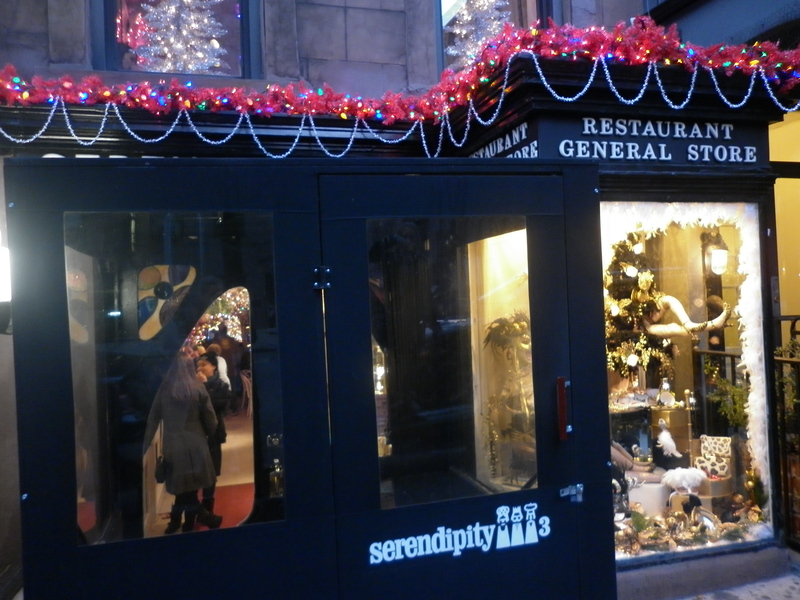 We ventured to an eatery called Serendipity 3 which is a famous restaurant that is shown in several movies and tv shows. Famous artists have also utilised the restaurant as a hang out, such as Andy Warhol. This was of great interest to me and I enjoyed the atmosphere of the place with its renowned stardom. 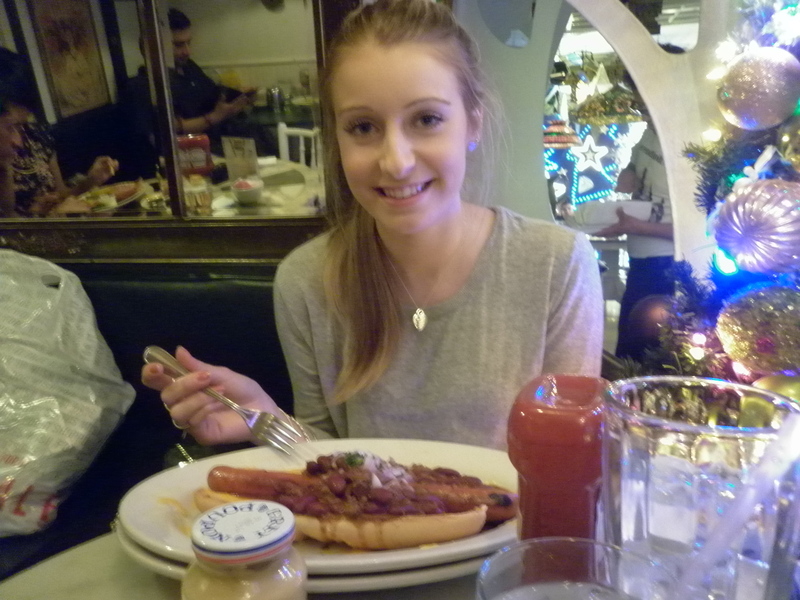 I ordered a foot long hotdog to be truely American and then thought a frozen peanut butter hot chocolate would be a good idea… it was huge! But delicious none the less. 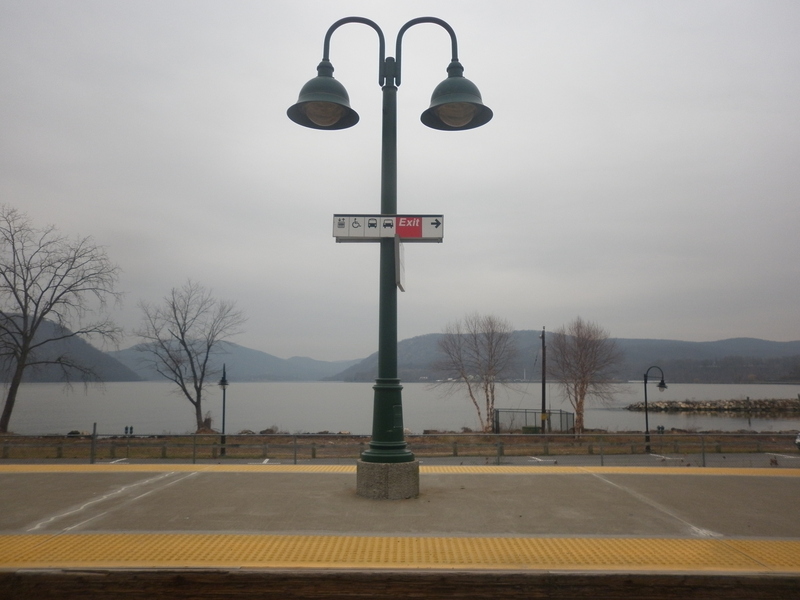 Today we took the train to outside of New York City, to Beacon! Which due to a train crash the day before, we took a lengthier route but saw some fascinating scenery on the way! 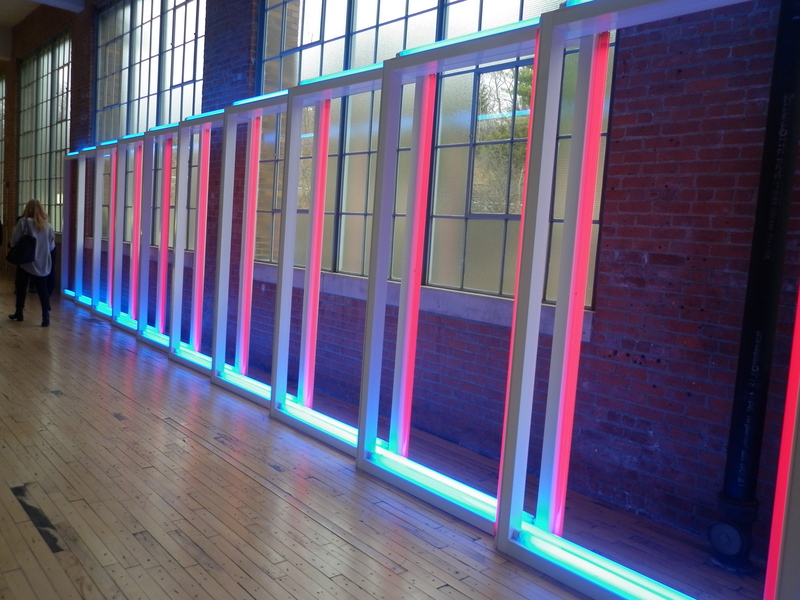 We visited the Dia Beacon museum which was an amazing museum full of a wide range of art from well known artists such as Andy Warhol, to smaller American known artists. 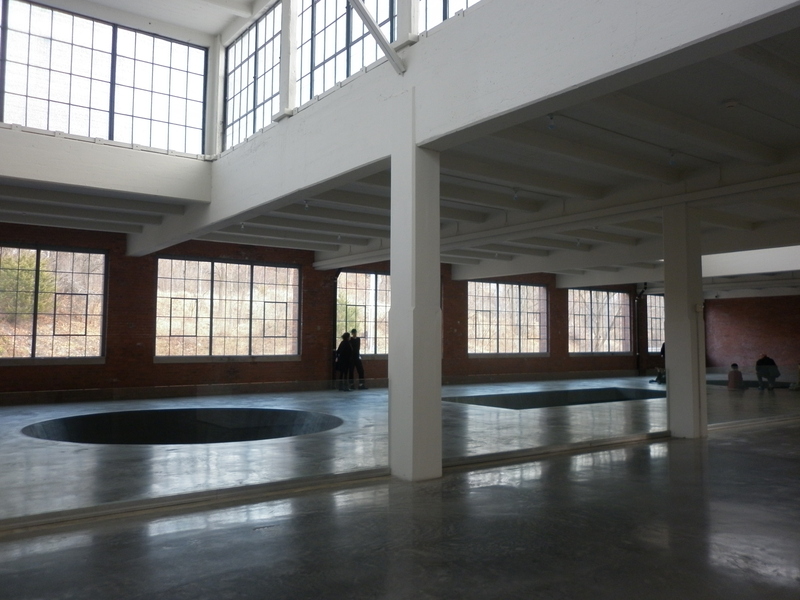 The building itself was of great interest to me, it was an old factory that has been fitted out to be an art gallery. 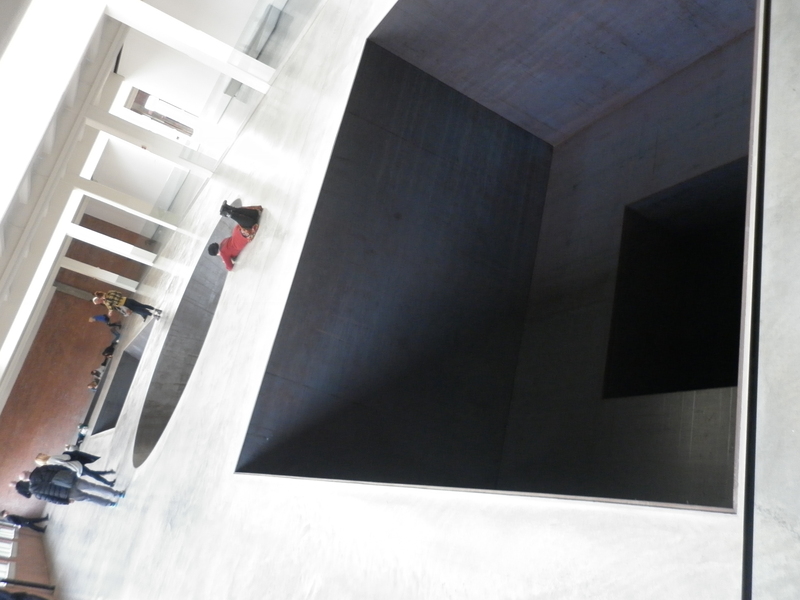 The use of light and space was incredible and I found myself in constant awe of the buildings architecture. 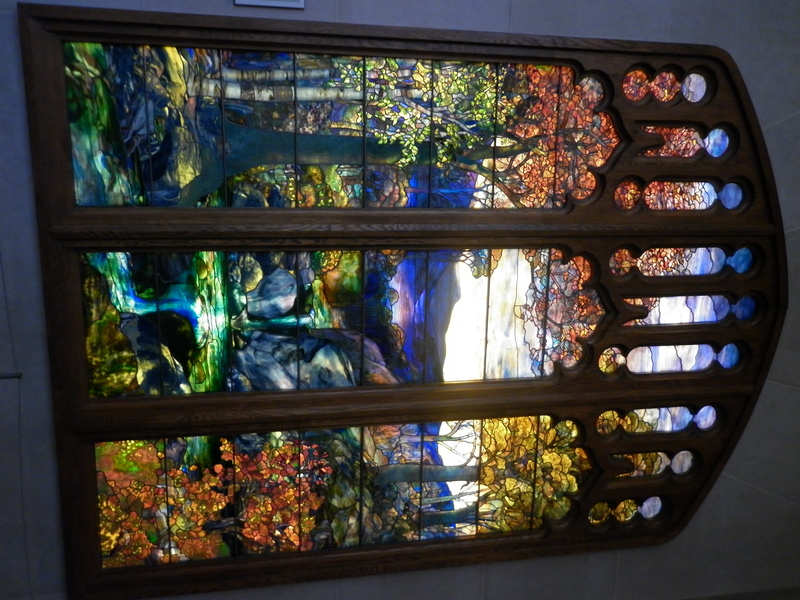 The art inside the building was fantastic to see with two that were a stand out to me. The first one was very interesting, it was three large holes in the ground that were all shaped differently, some narrowing at the bottom. We were able to look inside of them which was quite scary but great, I interpreted my own meaning from the installations, which was that the artist was trying to evoke fear in it’s viewers, possibly representing a black hole. 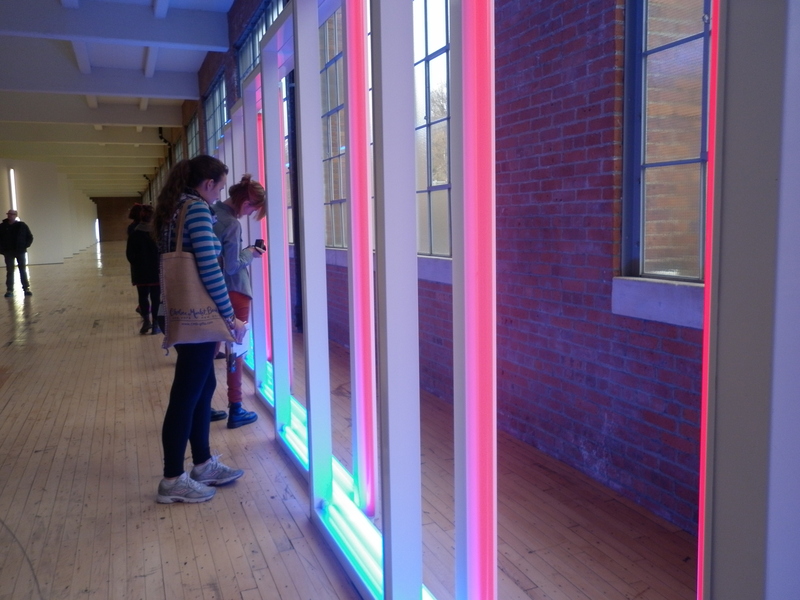 The second installation I thoroughly enjoyed was an arrangement of fluro lights in different colours. They were positioned in such a way that no matter where you viewed the installation from you always got a different perspective of the artwork as it looks different from every angle. This to me represented everyday life situations and how different a situation can look from several different angles. I really liked this meaning and resonated with the installation well. 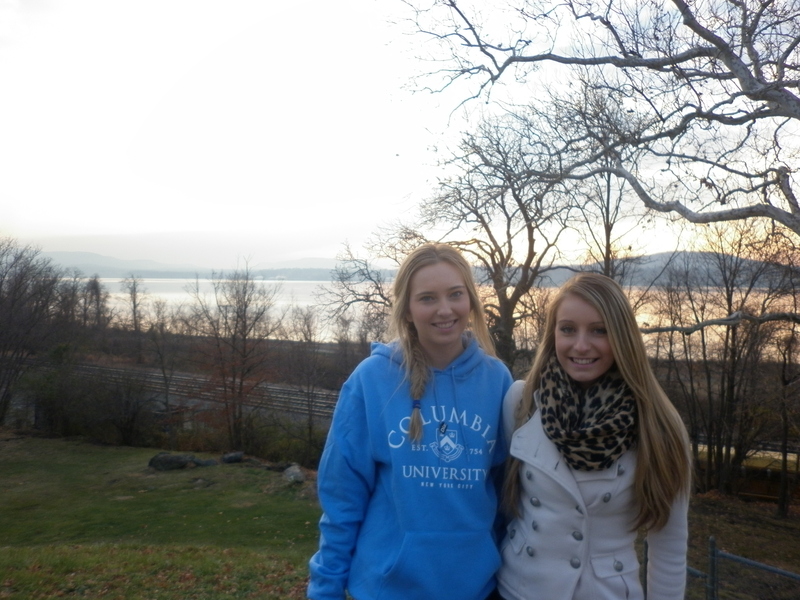 The surroundings of Dia Beacon was also spectacular, with amazing views over the water as the sun set. 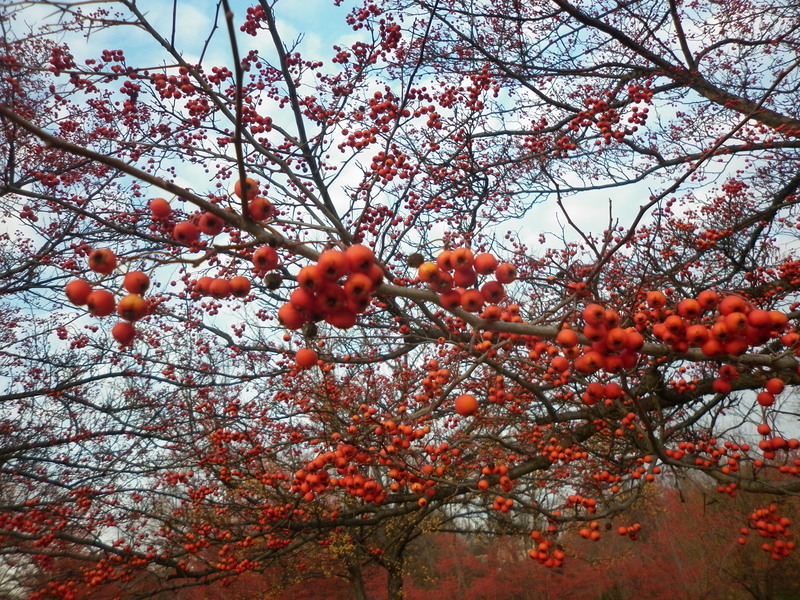 It was amazing to see how much of New York is not New York City and a quiet landscape full of naturistic scenery. 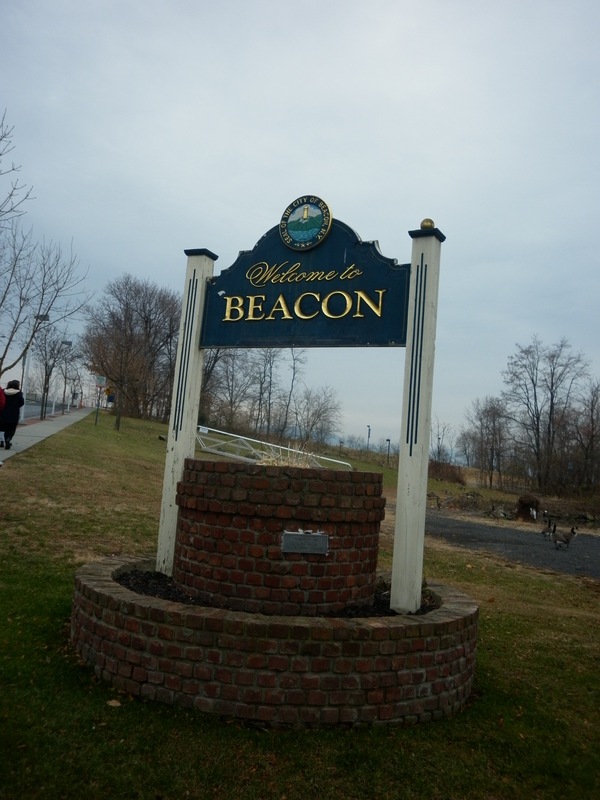 I thoroughly enjoyed our trip to Beacon. 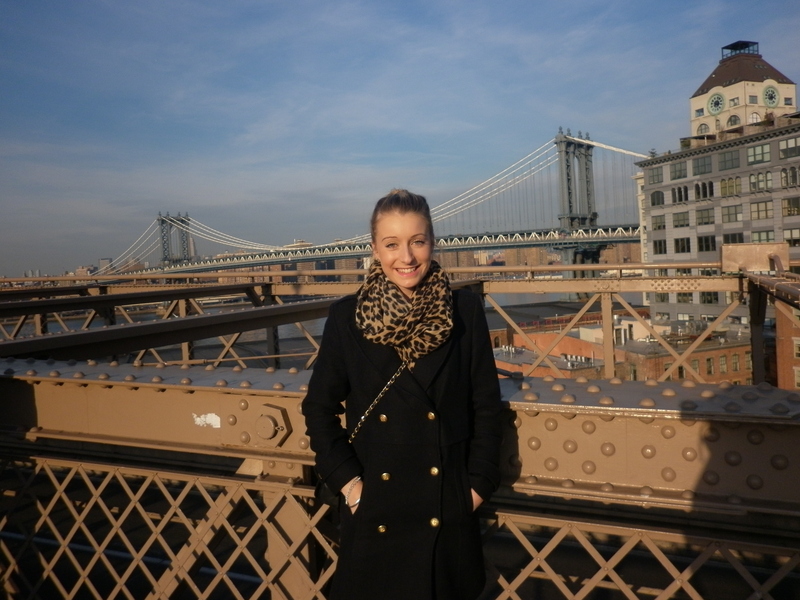 Today we ventured into Brooklyn! 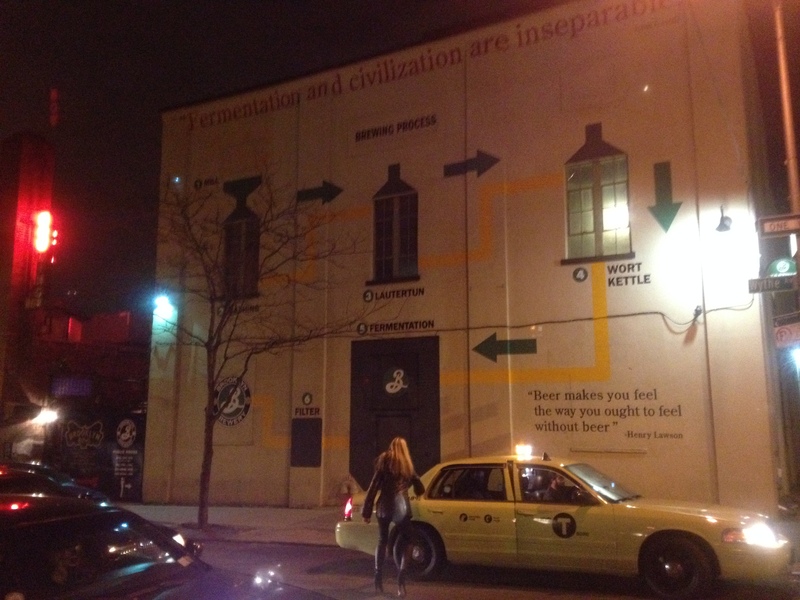 This was exciting for me as I had been looking forward to visiting Brooklyn due to it’s reputation of hipster and artistic atmosphere. 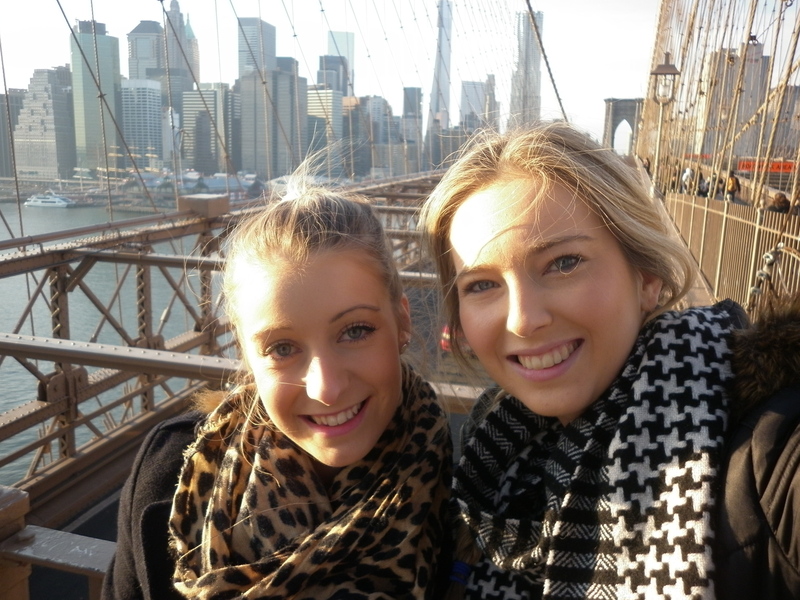 We walked across the Brooklyn Bridge which was stunning, probably the best view of the Manhattan skyline that we were able to see, we did it at sunset too which made it even more spectacular! 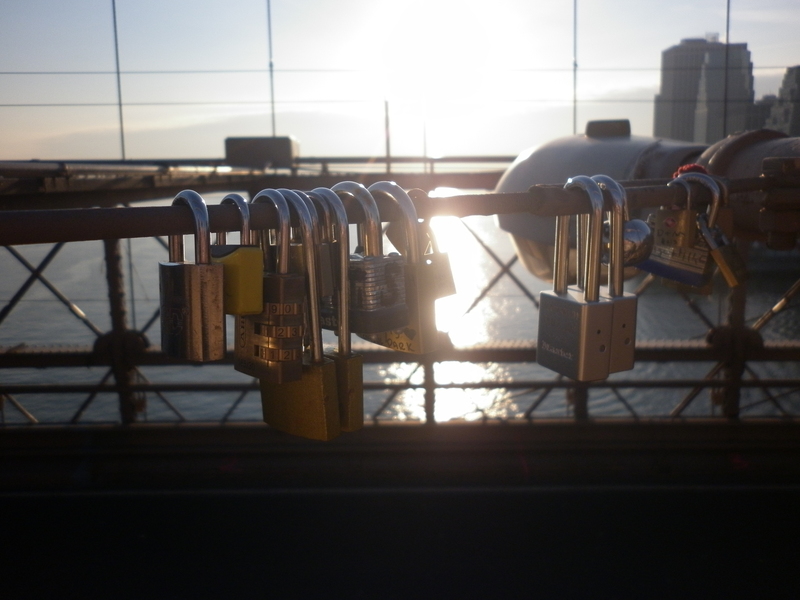 Not only was the view wonderful but the graffiti along the way truely captured what New York is all about, with the bridge littered with love notes, quirky quotes and ‘New York I love you’. 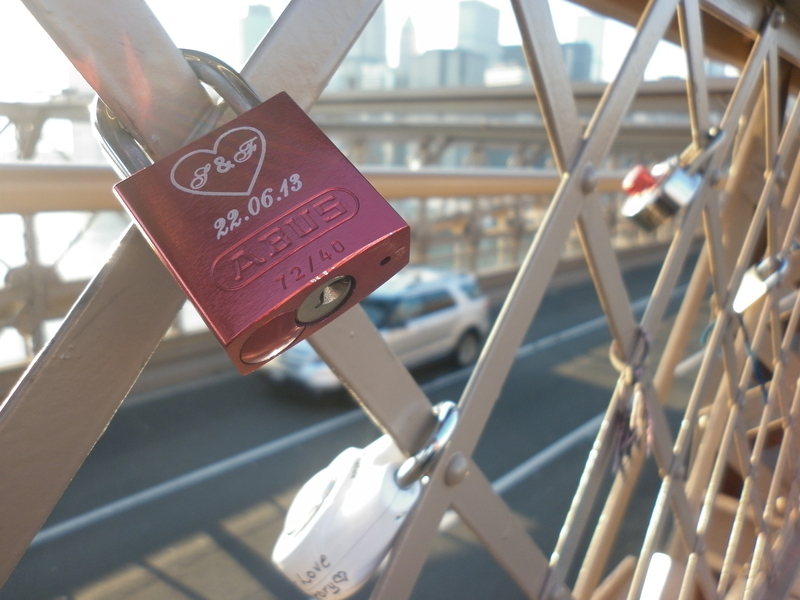 There was numerous locks locked onto the bridge that gave the bridge a meaningful atmosphere and may I add, a photographer’s haven! 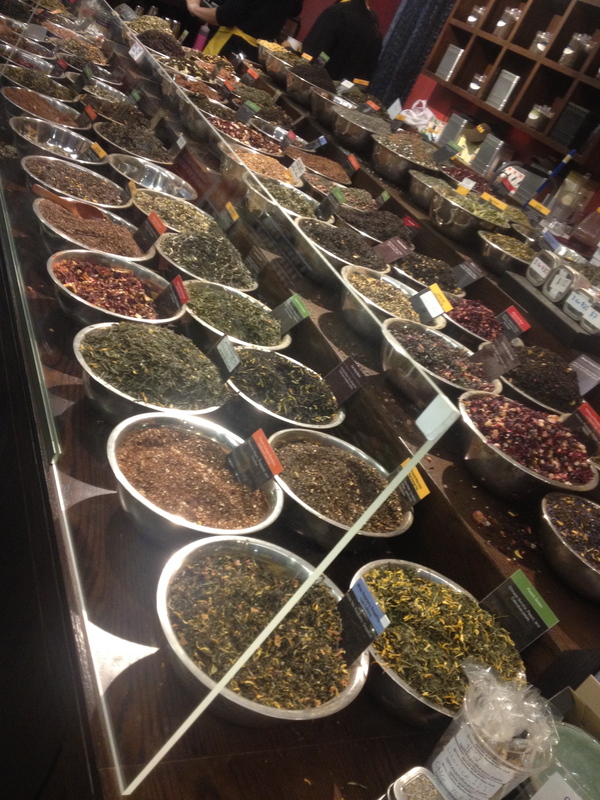 After our Brooklyn Bridge walk we ventured to Williamsberg which was a fantastic place. We were there in the evening so we mainly experienced the Williamsberg nightlife. 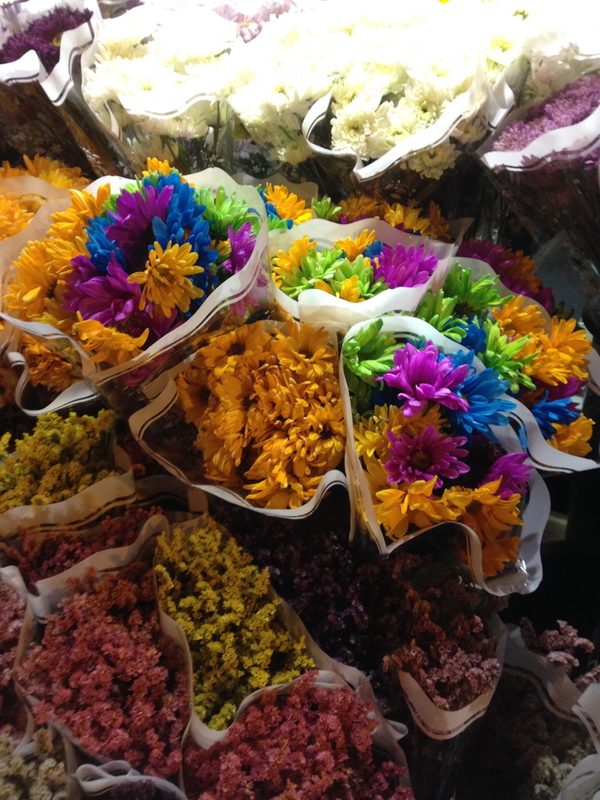 We were amazed at the range of cultures apparent in terms of restaurants and also people. 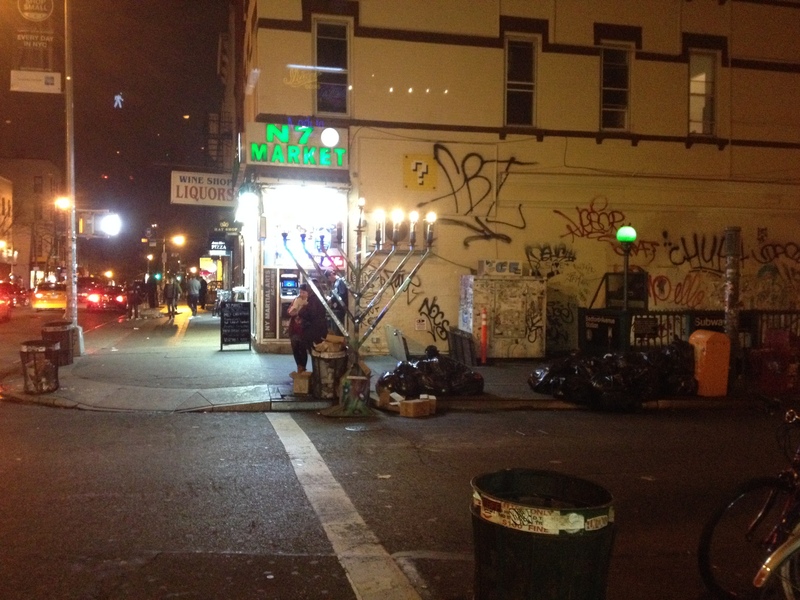 There was a strong Jewish culture with Hannuka celebrations which was interesting to see and experience on the streets. There was also alot of amazing street art on every corner which was so great to see and truely represents New Yorks artistic culture. It was a sunday which in the USA is ‘football sunday’, so we went into a sports bar and enjoyed the sports atmosphere! 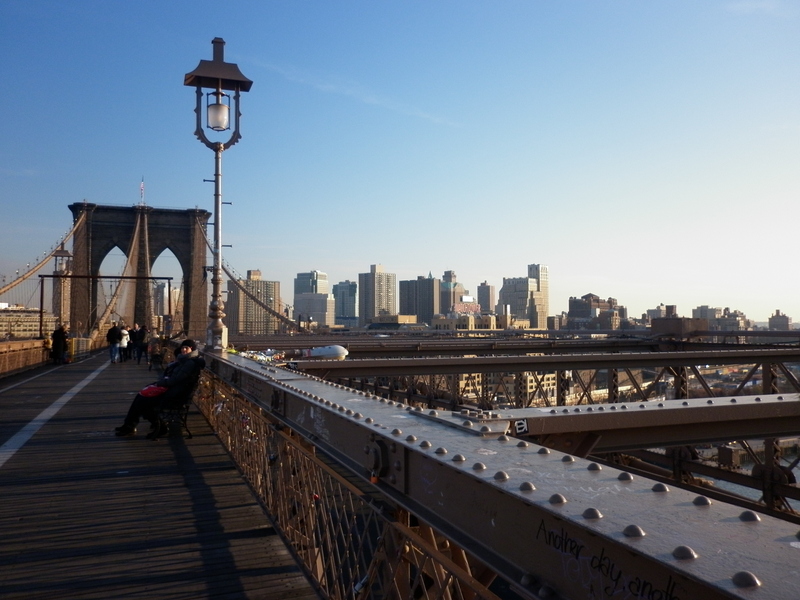 Brooklyn was a wonderfully cultured and diverse place, I loved the laidback but still New Yorker atmosphere. 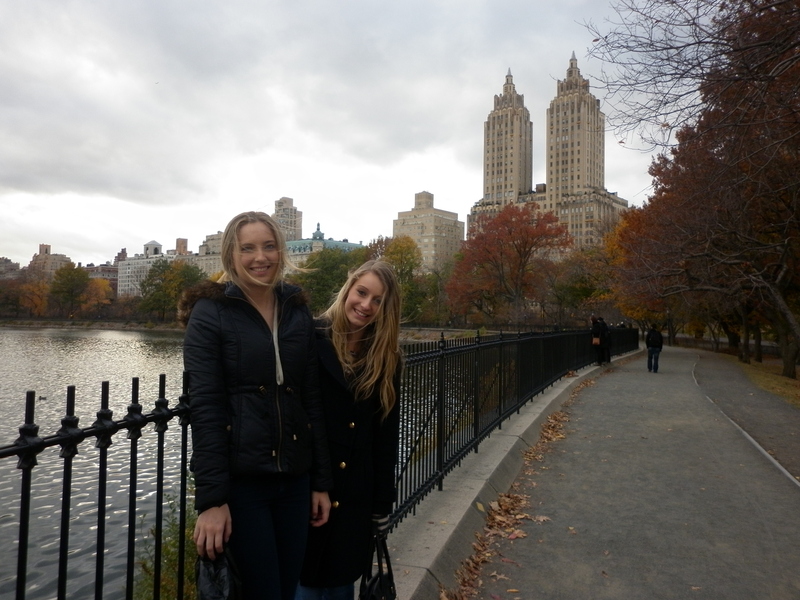 Today we ventured through Central Park, which was beautiful! We explored the park from near where we lived up to near Columbus Circle and 5th Avenue. It was fascinating to see how the park changes from one area to another. From where we were located it’s quite relaxed with lots of pathways through wood area, to near 5th Avenue where it’s busy with tourists on horse and carriages, rocky areas and at the time we were there, an iceskating rink. What surprised me the most was how huge the park is! We barely saw even half of it! You don’t realise how much of New York there is to discover until you’re there… all the nooks and crannys, you need a long time in New York to really explore everything outside of the main sights. 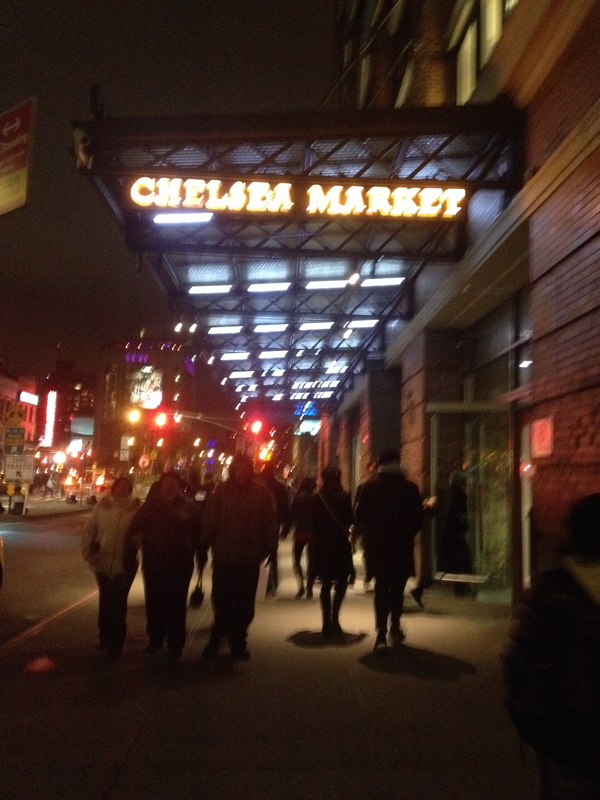 We made our way to Chelsea and explored the famous Chelsea Market. The variety of food and nik naks was astonishing, with lobsters, spices, cupcakes and all sorts of culturally enthusing foods. It was great to observe the diversity in culture amongst the array of foods and how these cultures can come together for people to enjoy. 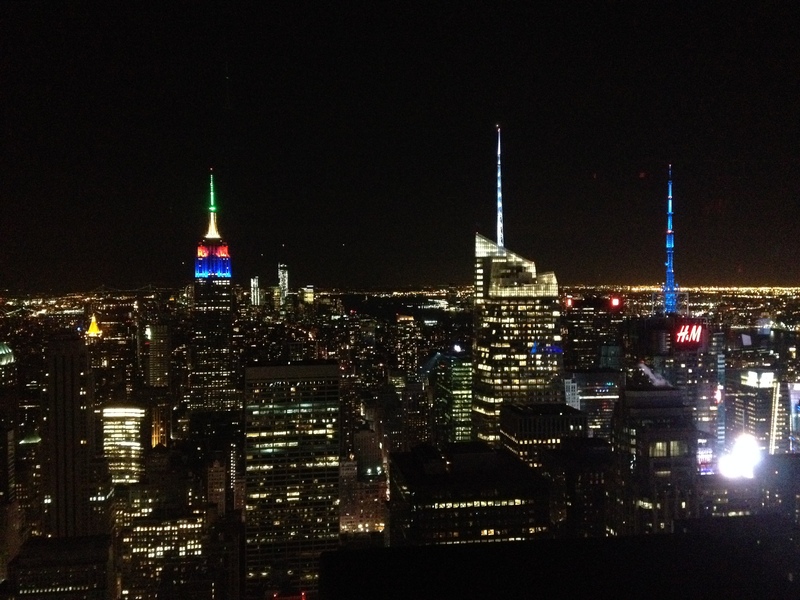 To end the night we discovered a rooftop bar that had spectacular views of New York City, which was great to immerse ourselves in the New York nightlife and culture.